Wonderful mall retail space located in South Anchorage! 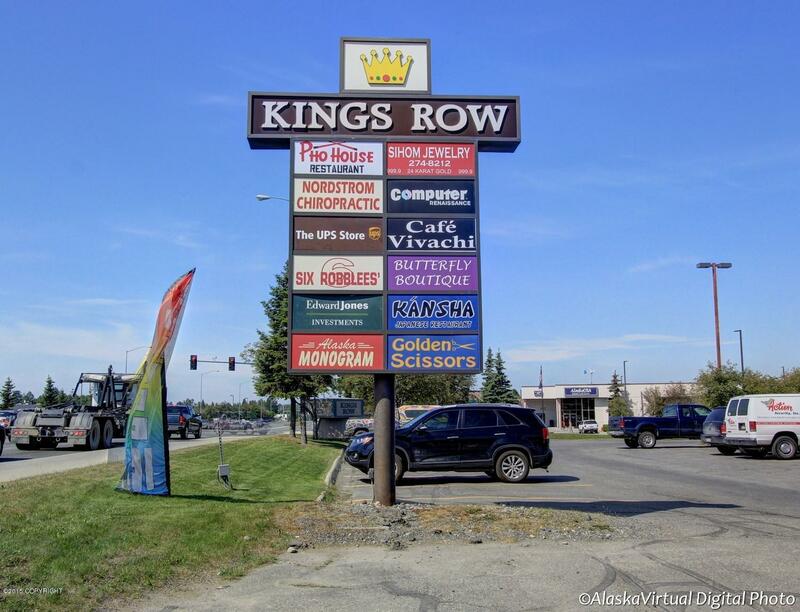 On the corner of Dimond Blvd and King Street, its in a busy location! Corner unit available for immediate occupancy. Tenant is only responsible for gas and electric! Tons of parking space is available, and the unit is completely open with endless possibilities!